Poet Stephen Bock authors a text of contrasts - Make me weak so that I must lean on Your strength... blind to see with Your vision - reminding us that our full reliance is on God. 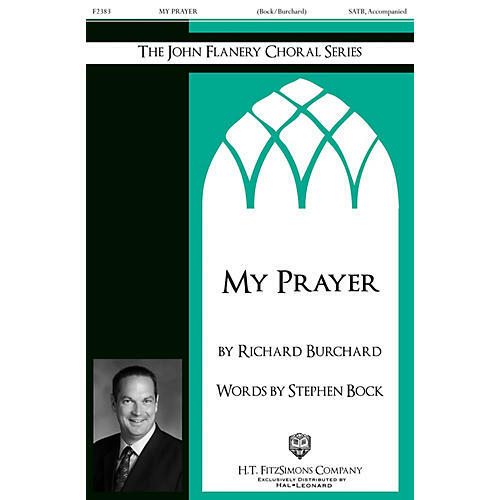 To this prayer, composer Richard Burchard paints in the musical colors and in warm and engaging lines, for which he is known. Accompanied by piano and a rich cello part, this is a beautiful anthem for almost any time of year. Medium.